I was lucky to receive the Signature Collection Body Lotion of Bath and Body Works. 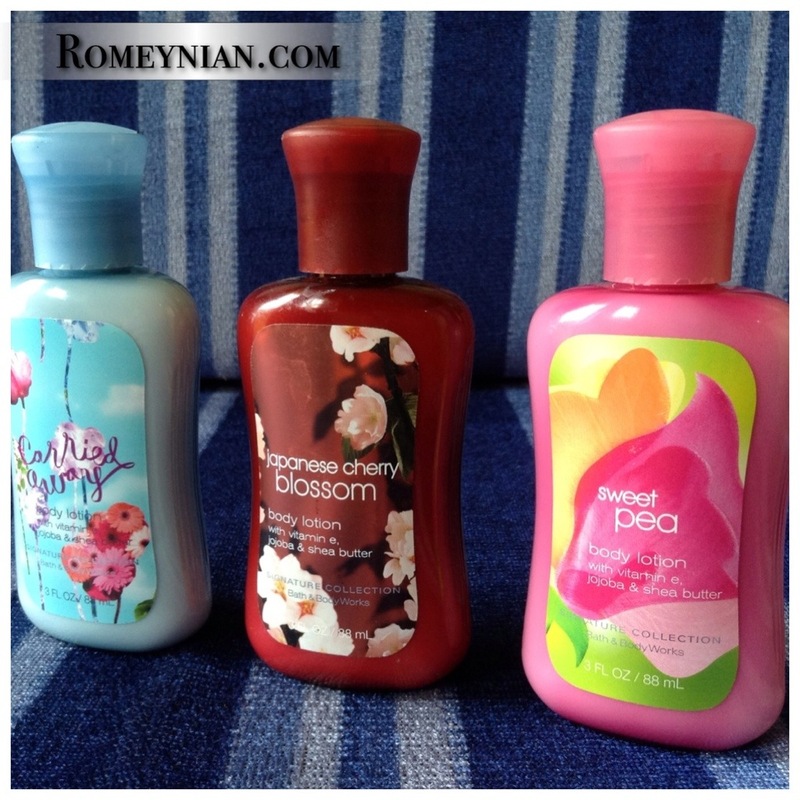 It’s in 3 different variant: Carried Away, Japanese Cherry Blossom, and Sweet Pea in 88ml bottle. It has Vitamin E, Jojoba, and Shea Butter. Each bottle is good for one week if used twice a day. I immediately tested it and took a photograph and compared my skin after 7 days. The Photo was taken under the same light with the interval of one week. I was so surprised to see the difference! Here’s the result. 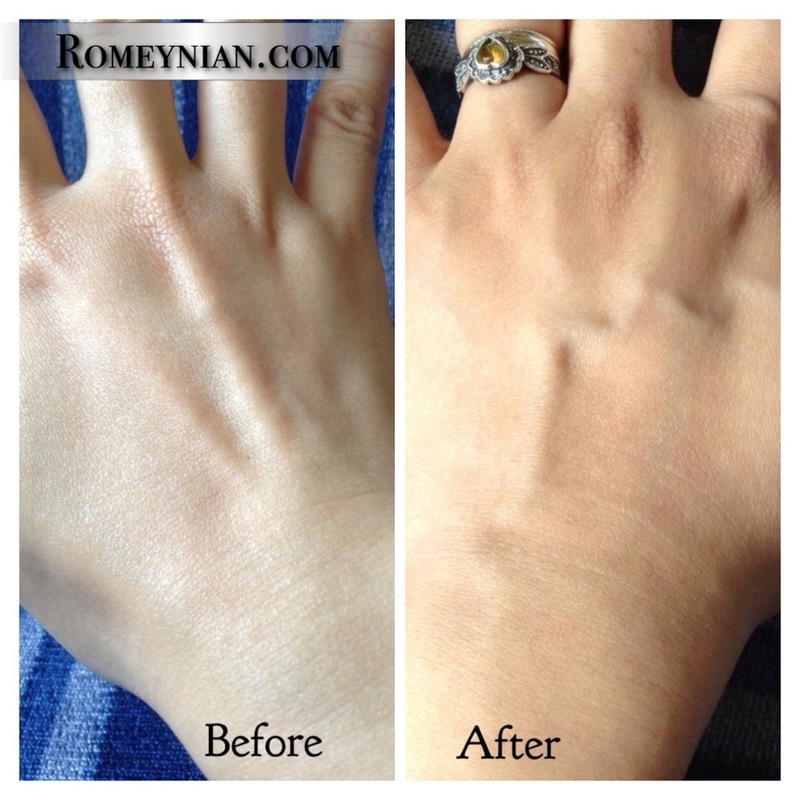 Before I used Bath & Body Works lotion my skin was a bit scaly and was dull. After a week of applying it twice a day the scales are gone and my skin is glowing! I couldn’t believe that a lotion could do miracles! Moreover, there’s no sticky feeling but only soft, smooth, and silky skin! I love rubbing my legs together its silky smooth! Kudos to Bath and Body Works! ← Going to Boracay Island with a Toddler!